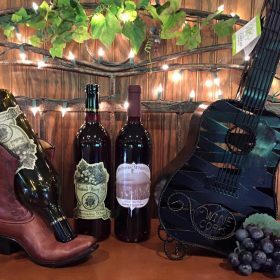 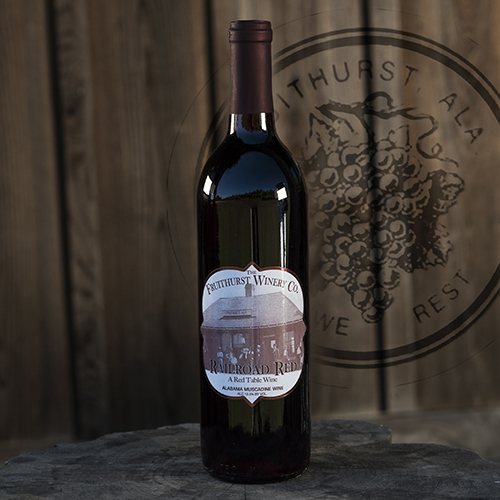 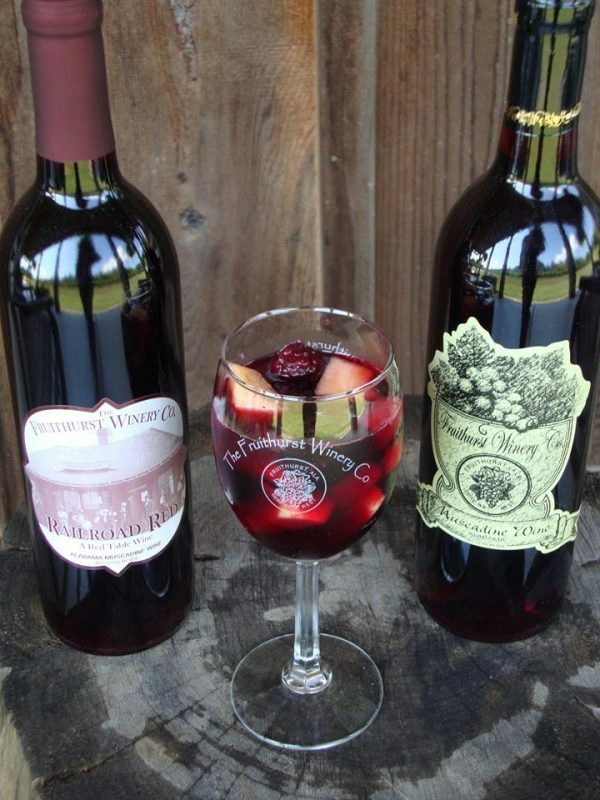 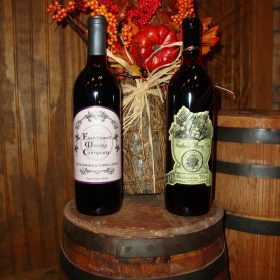 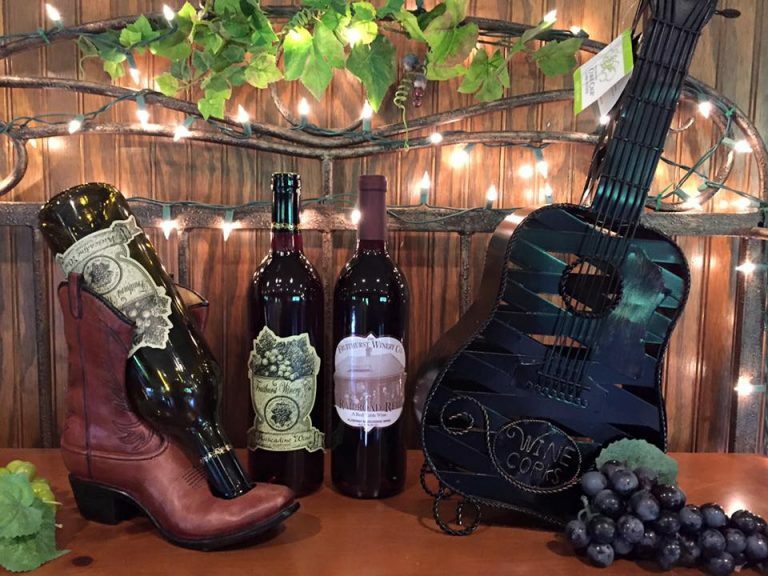 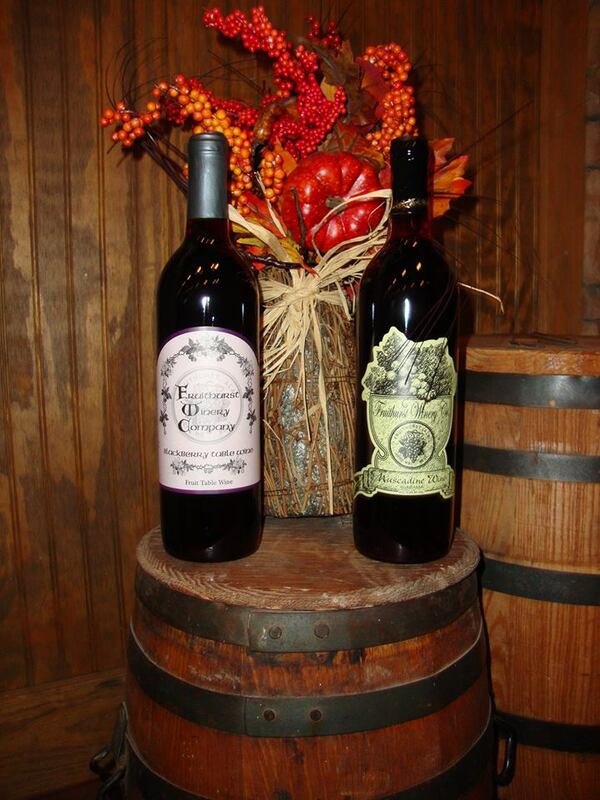 This wine has a blend of a traditional red wine and one of the south’s greatest table wines. 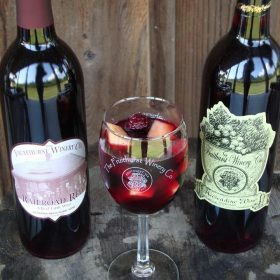 MUSCADINE!! 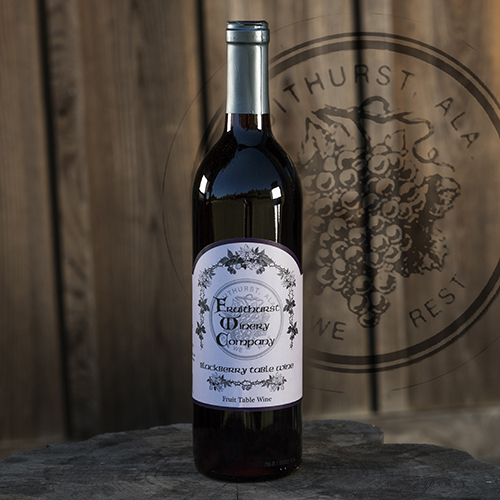 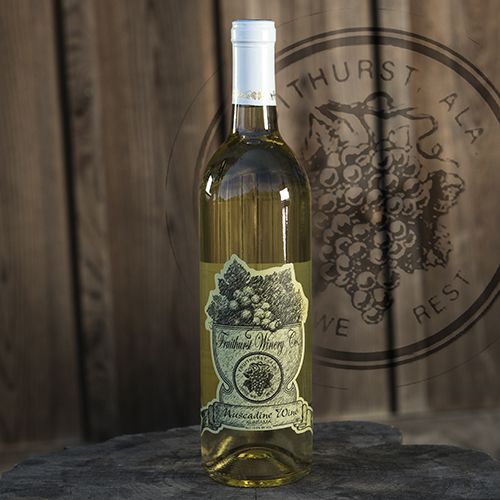 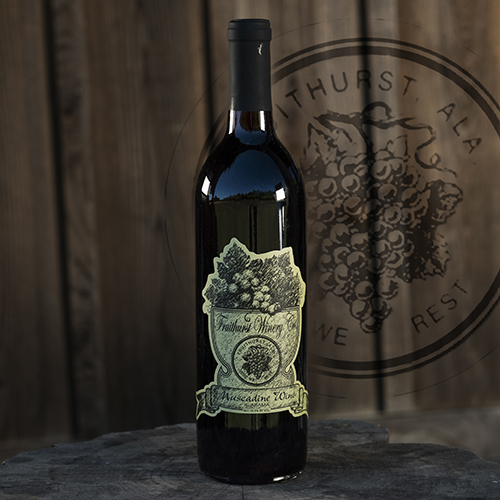 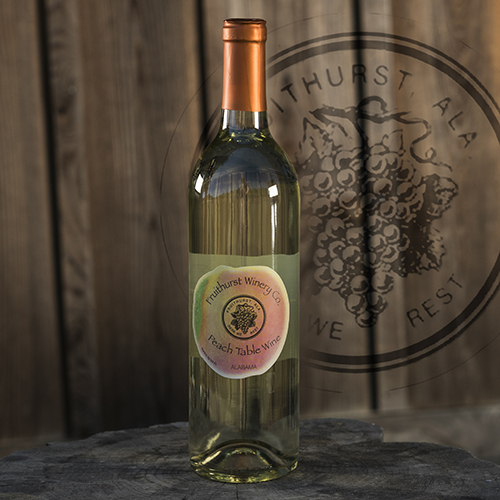 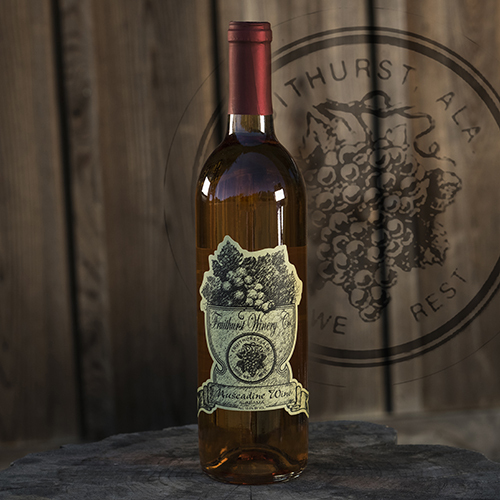 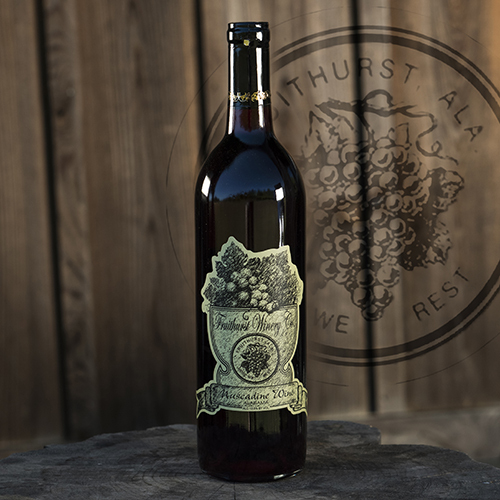 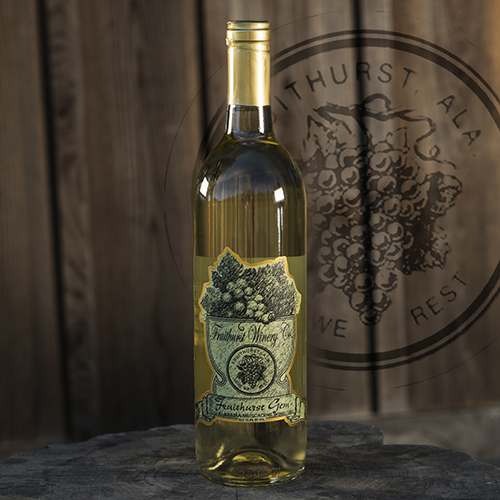 Complete with a smooth but full taste and accented with the tannins of the Noble muscadine hull, this wine fills your mouth and finishes with just the right amount of Bite!